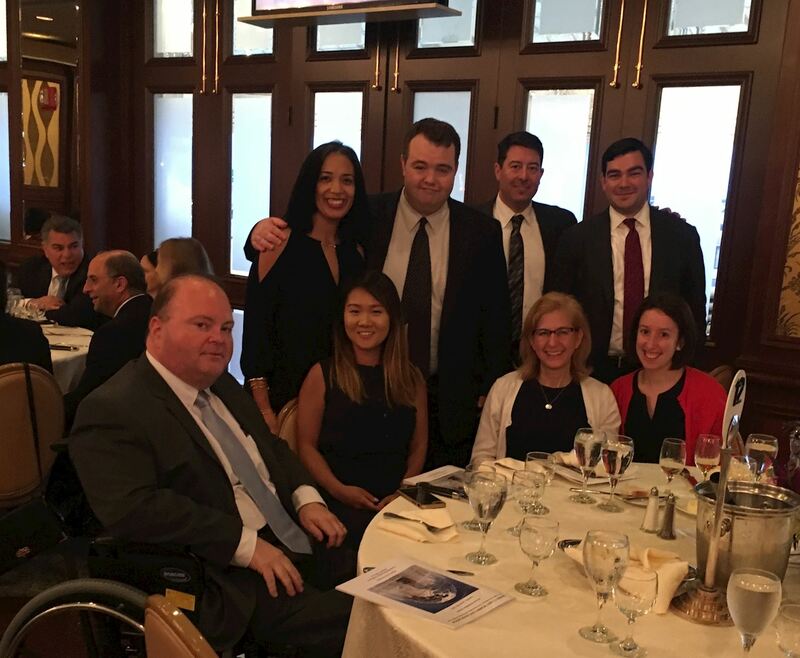 ADM was a dinner sponsor of the Queens County Women's Bar Association (QCWBA) Annual Installation Dinner held on June 27, 2017 at Russo's on the Bay in Howard Beach, Queens. This year our partner, Lourdes M. Ventura, will continue her service on the Board of Directors. The QCWBA is a chapter of the Women's Bar Association of the State of New York (WBASNY) and Lourdes also serves as Vice-President of WBASNY.